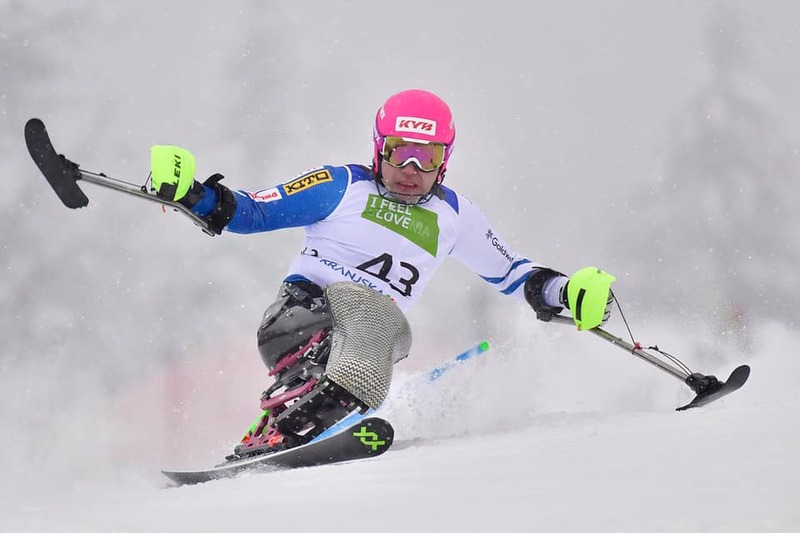 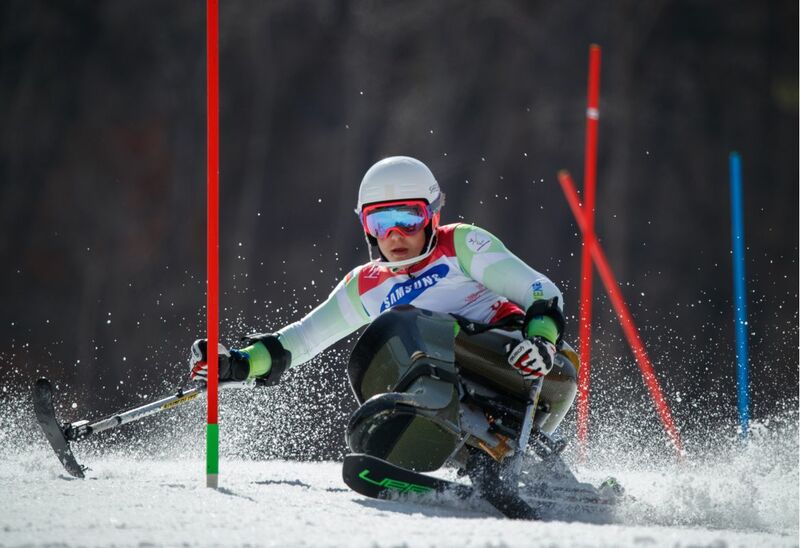 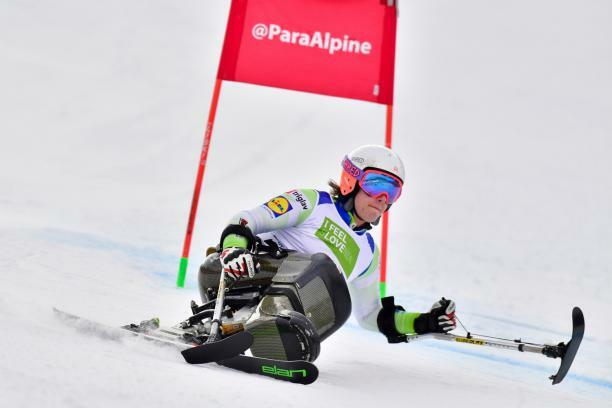 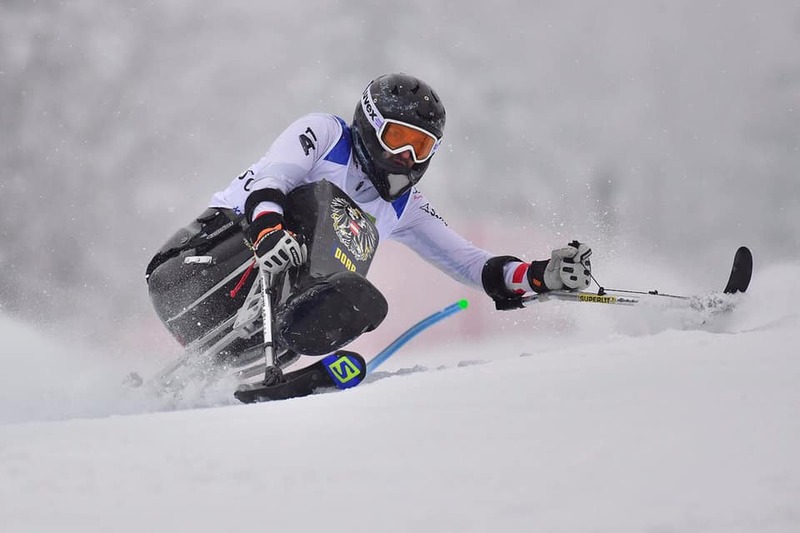 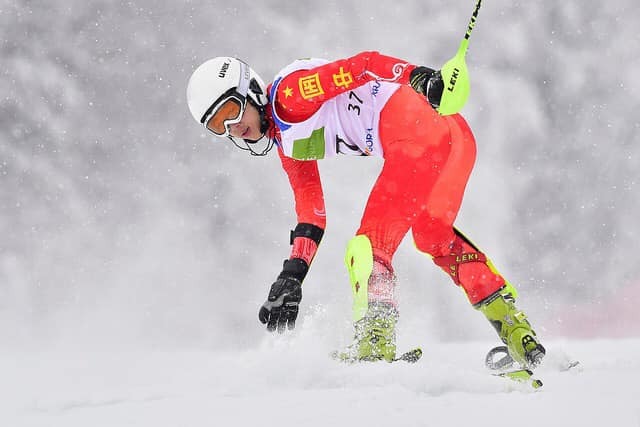 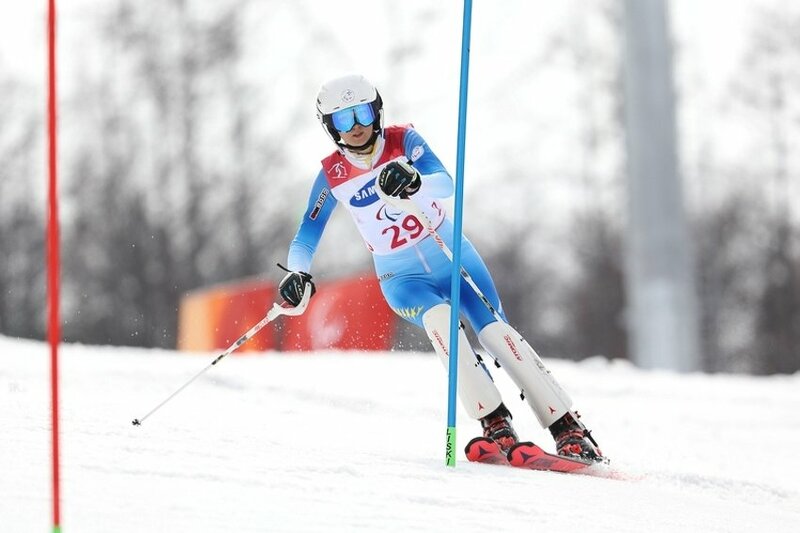 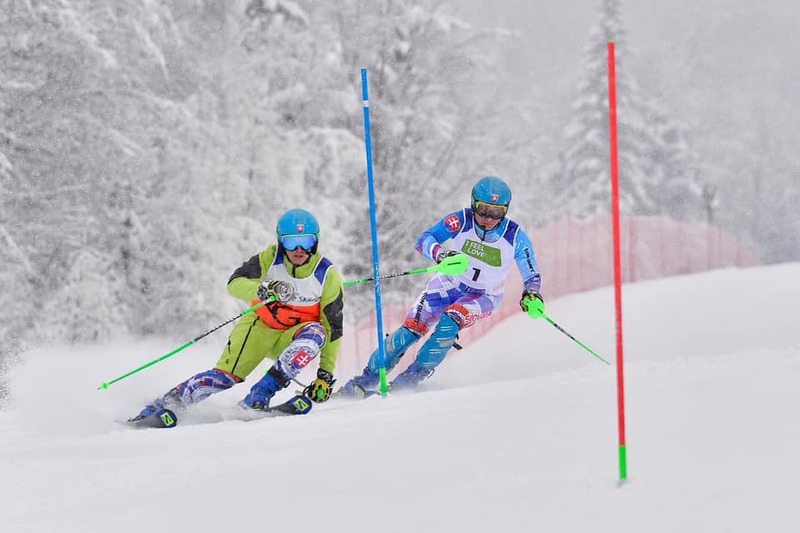 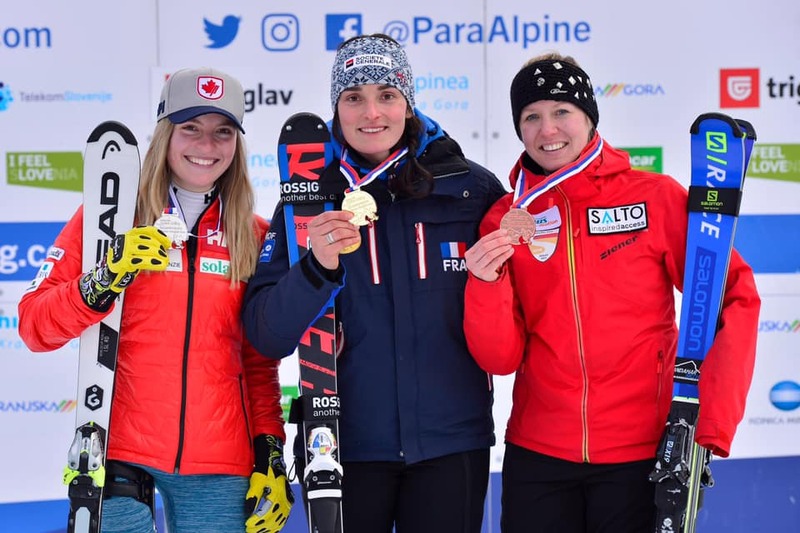 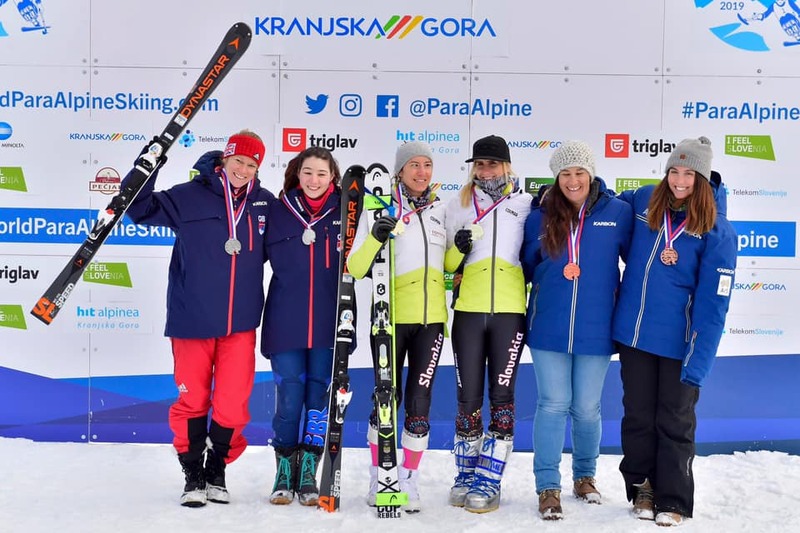 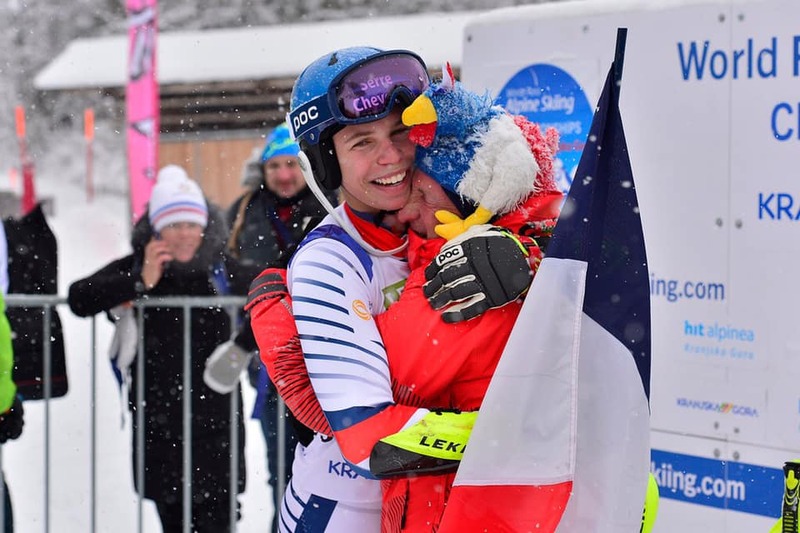 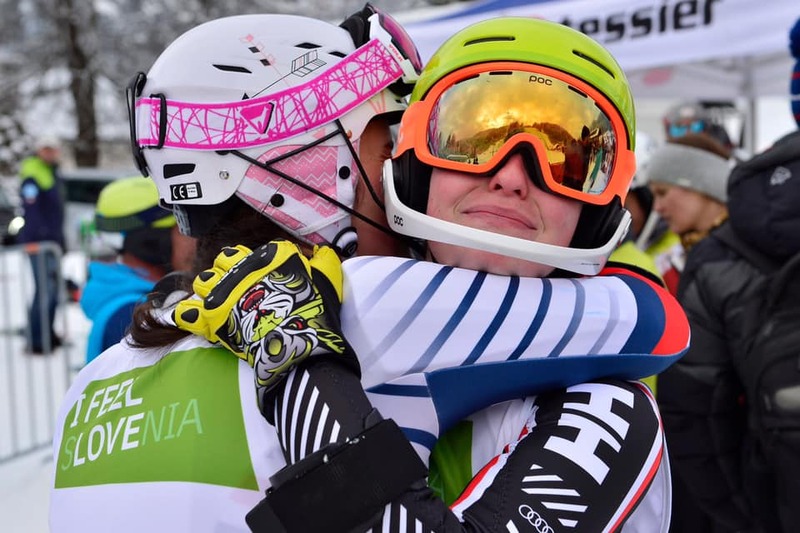 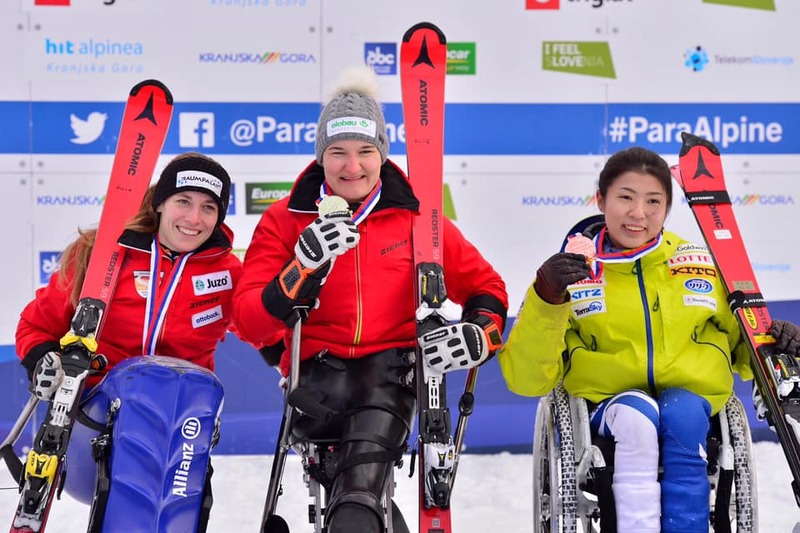 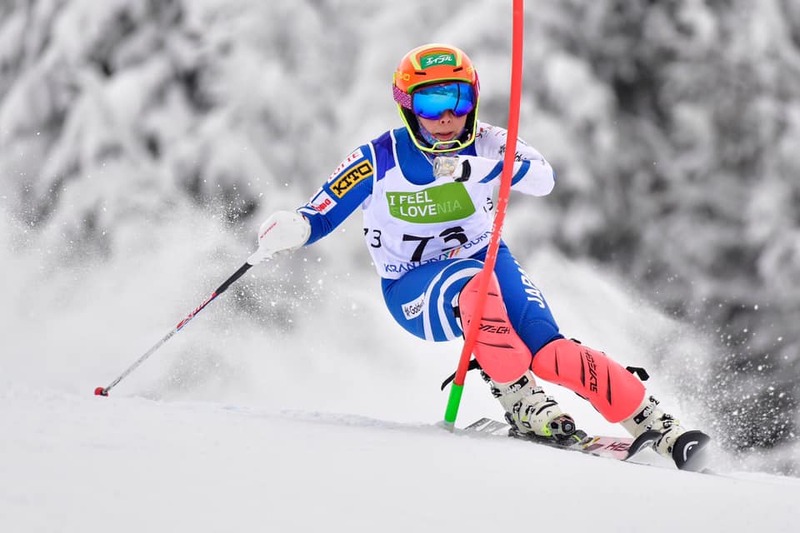 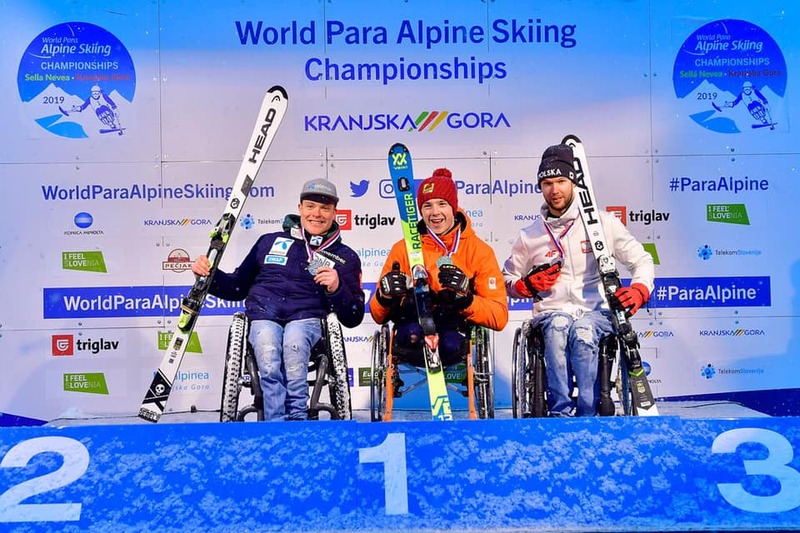 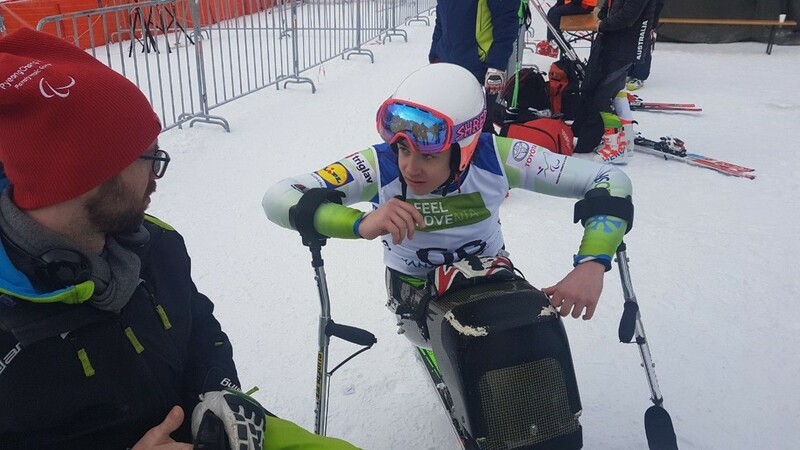 Between 21st January and 1st February 2019 Italy and Slovenia jointly hosted the World Para-Alpine Skiing Championships for both men and women. 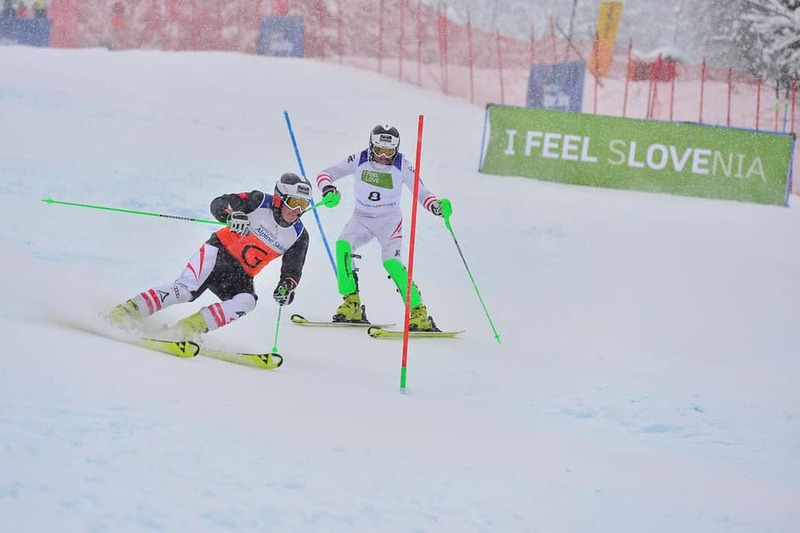 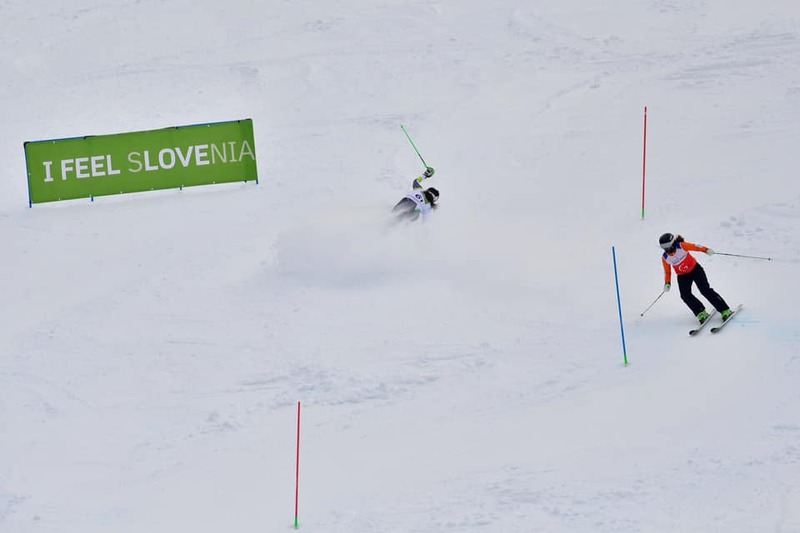 The technical disciplines we’re held in Slovenian ski resort of Kranjska Gora, while the speed disciplines and the combined event were held in the neighboring Italian ski resort of Sella Nevea. 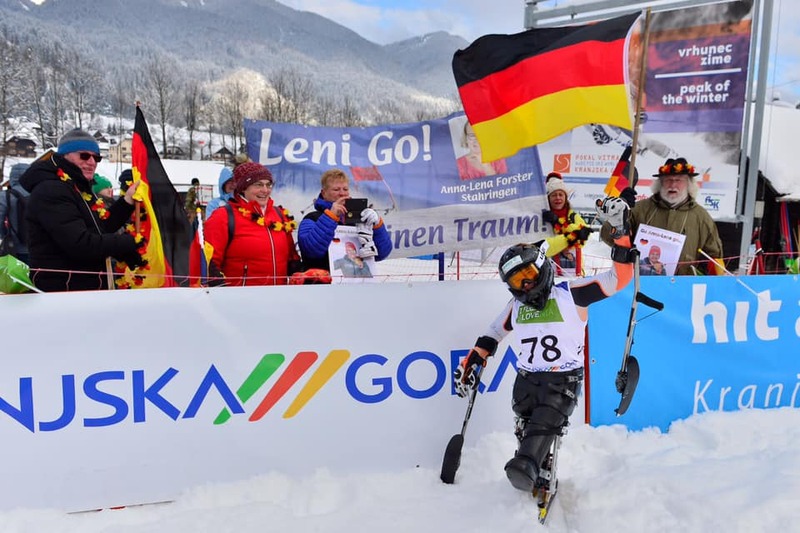 We are sharing with you a few images from the championship which was greatly organized by the two friendly neighboring countries. 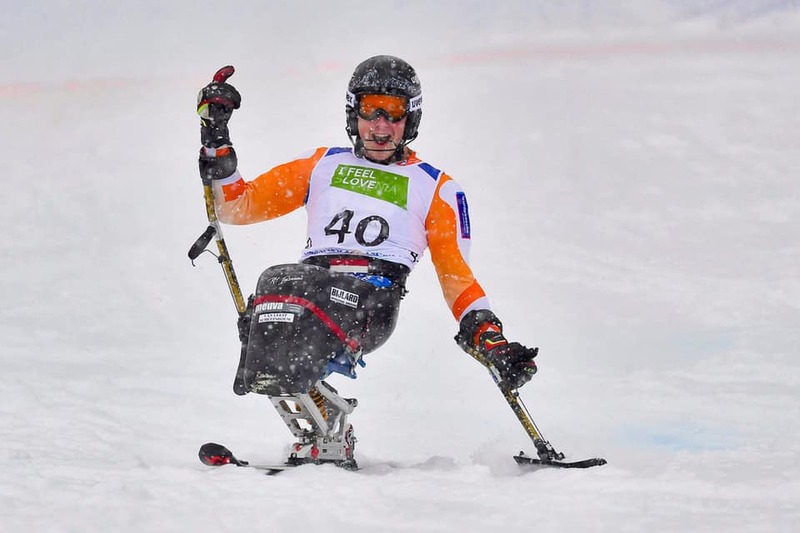 Travel is for all people, no matter what their abilities or limitations may be. 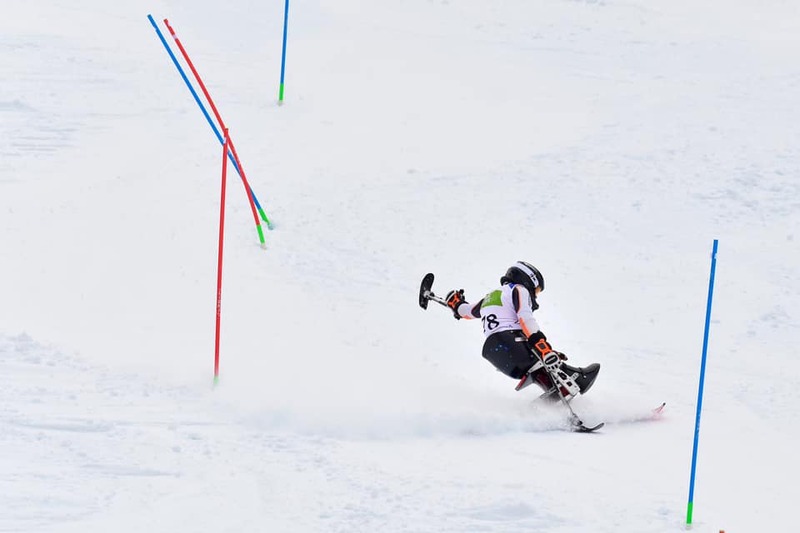 Traveling with disability often requires a great deal of preplanning.